Premier Package : Comfort Access, Auto Dimming Interior Mirror, Rain Sensor w/ Auto Headlamps, Automatic Climate Control, White Turn Signals . 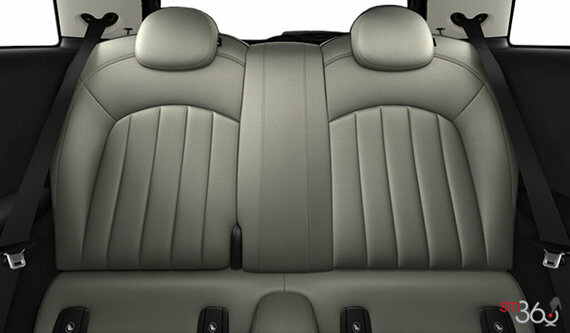 * This package includes all features from the Classic package. 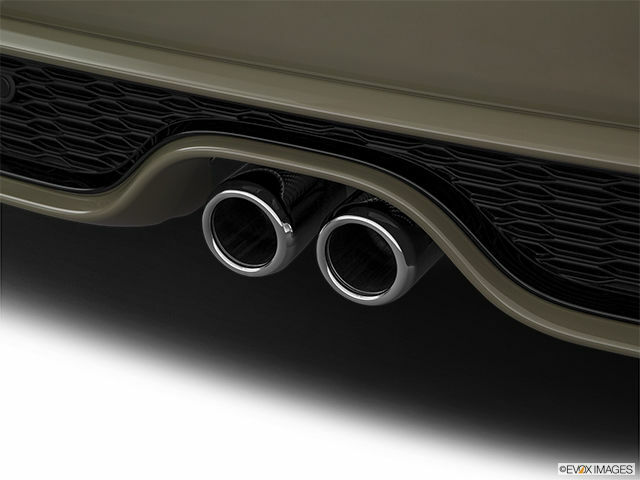 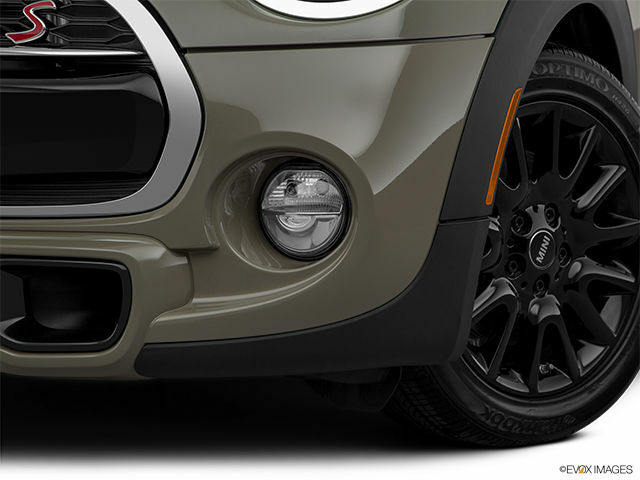 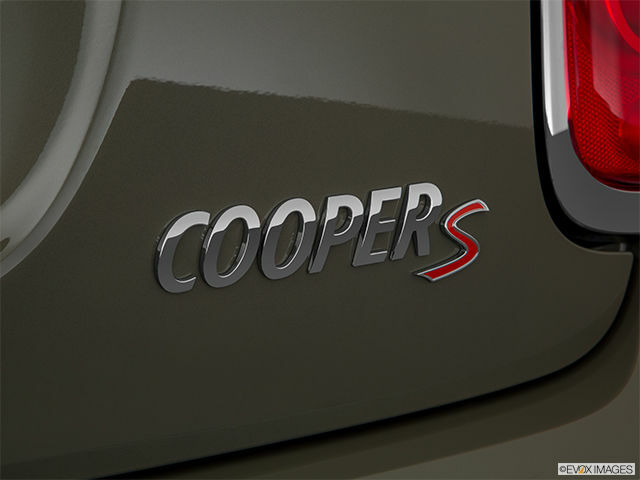 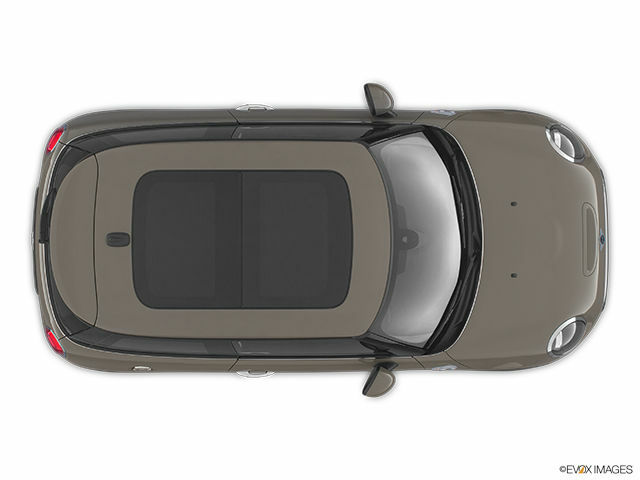 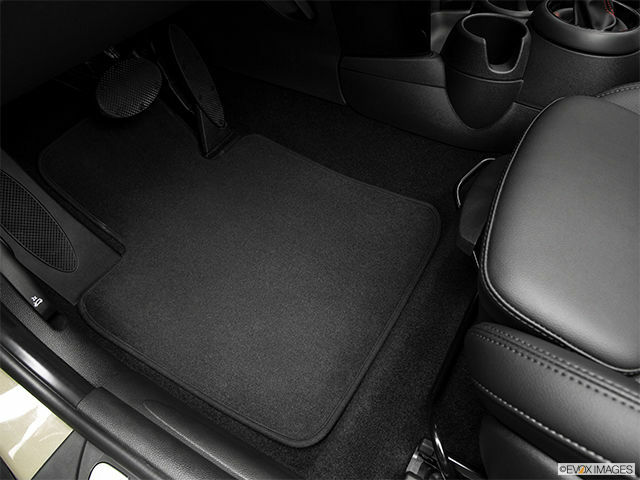 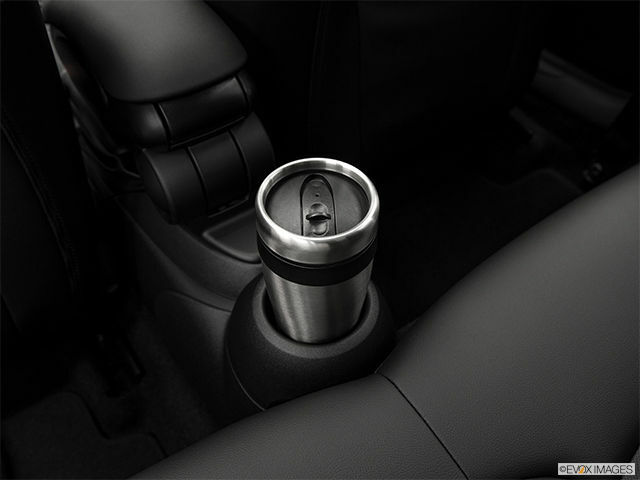 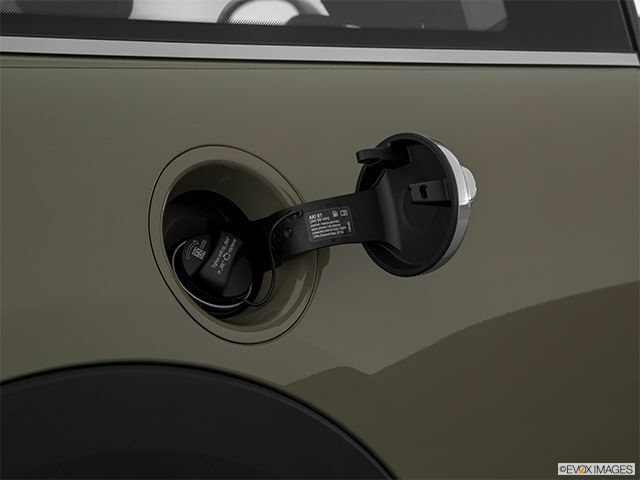 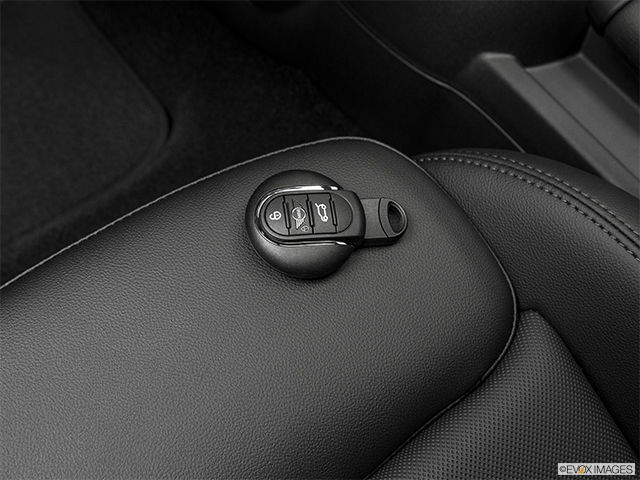 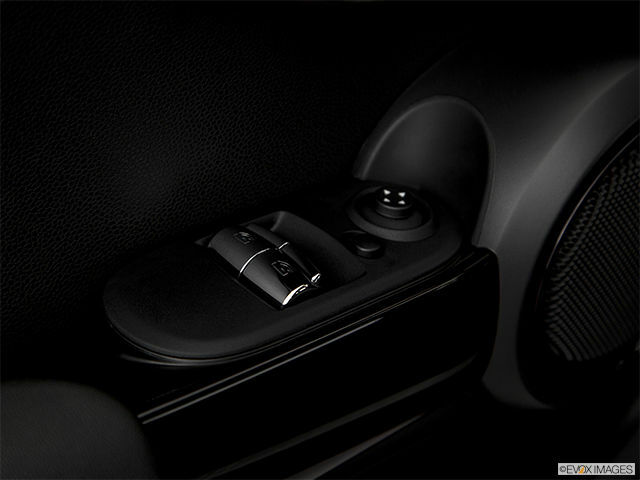 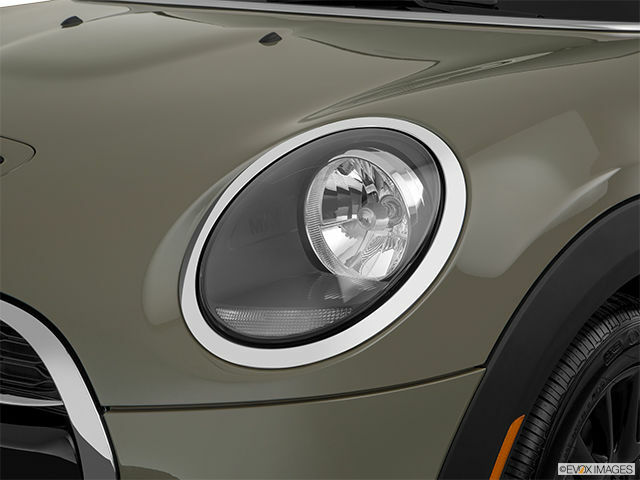 Premier+ Package contains : LED Fog Lights, LED Adaptive Headlights, Connected Navigation Plus. 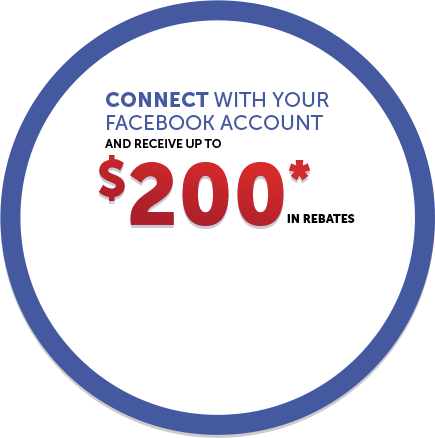 * This package includes all features from Classic and Premier packages. 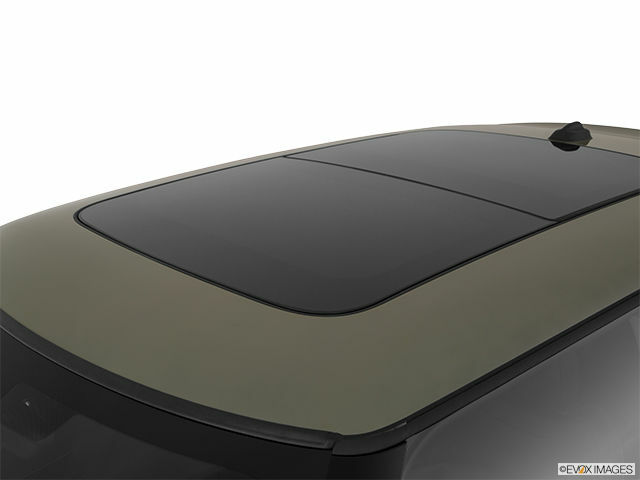 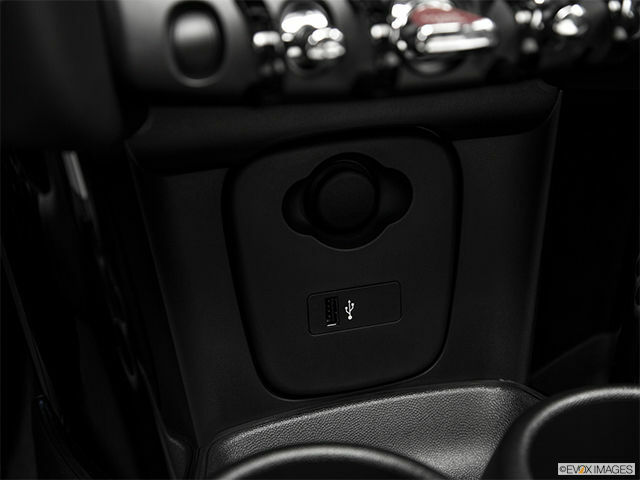 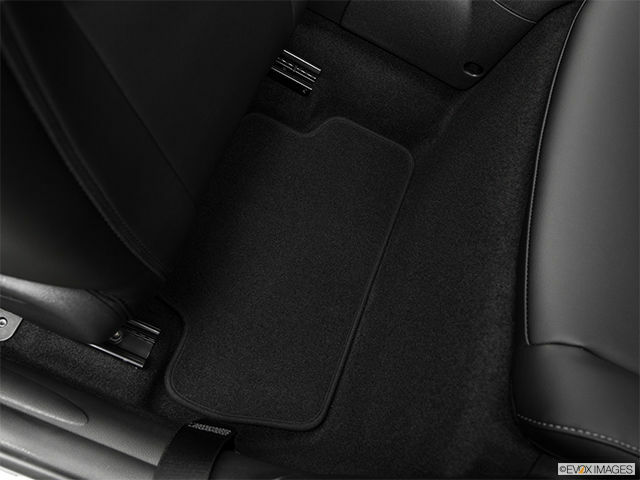 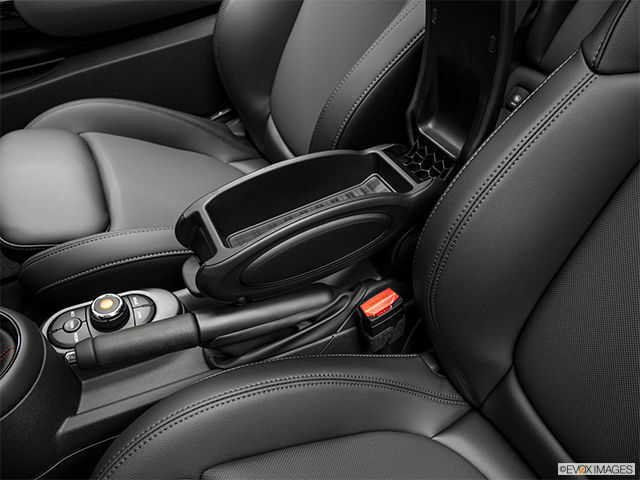 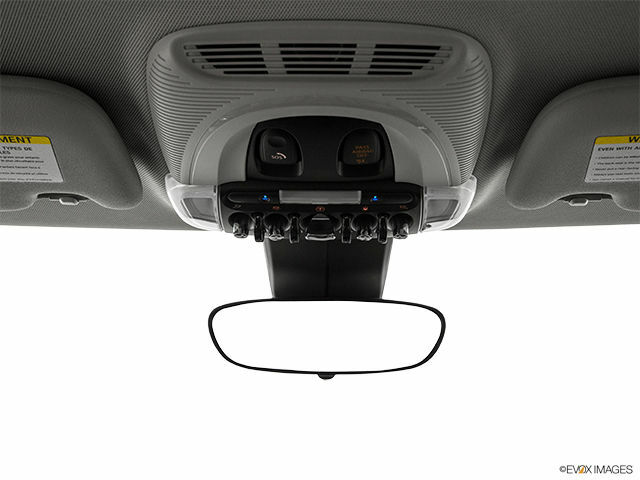 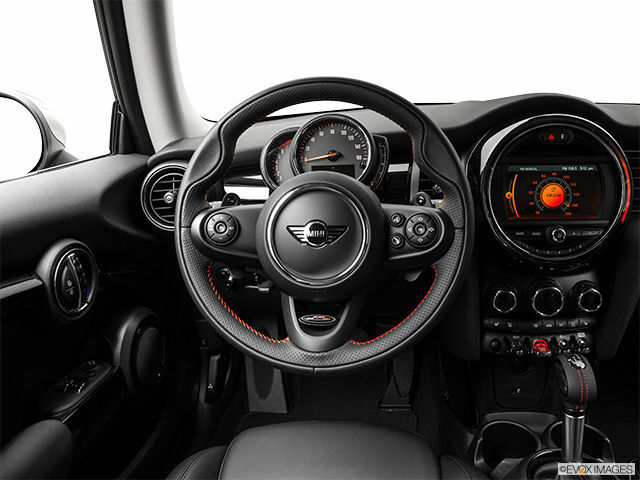 Wired Navigation System (Mini navigation system, Mini Connected XL, Wireless charging w/extended Bluetooth and USB, Apple Carplay, Connected Navigation Plus). 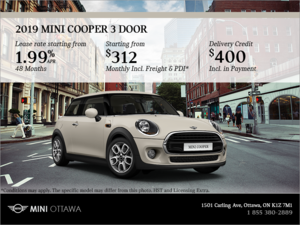 *Must have Premier package. 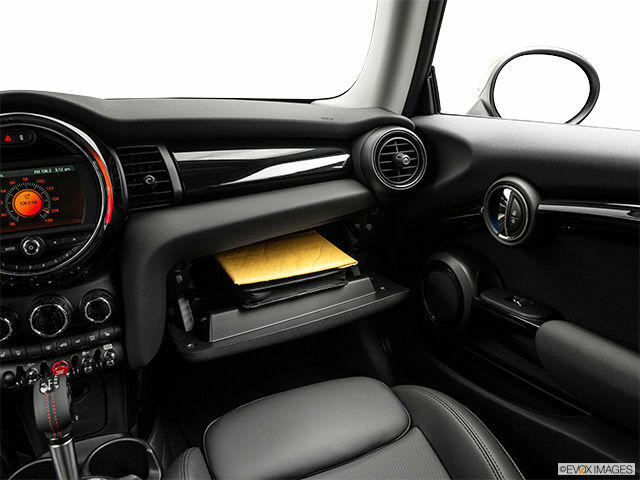 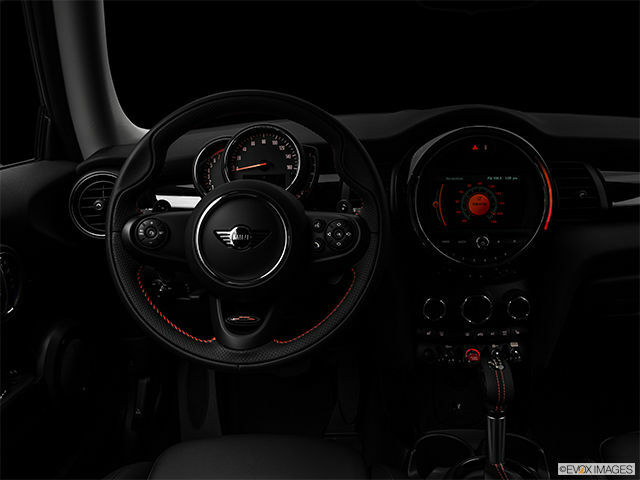 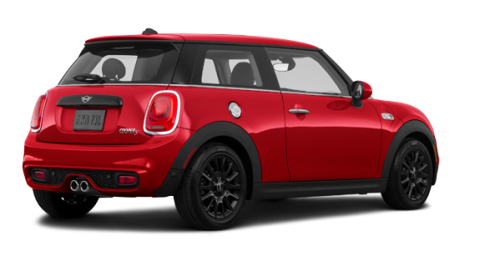 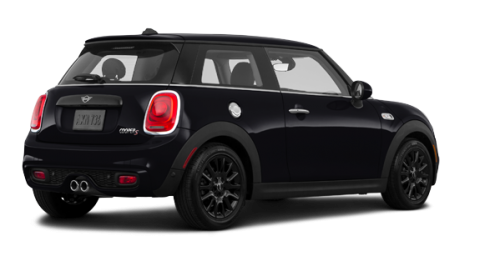 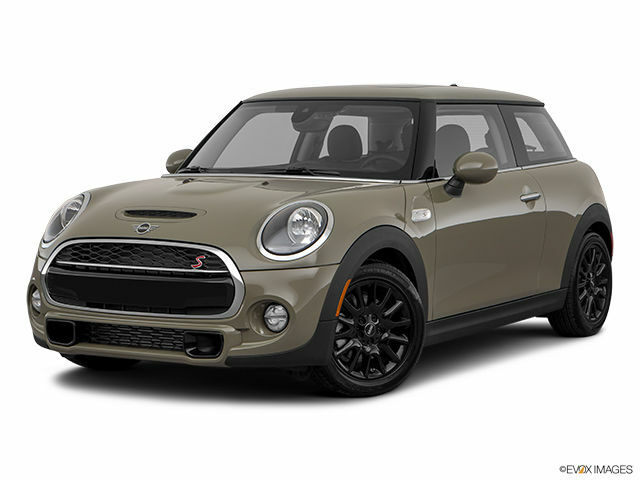 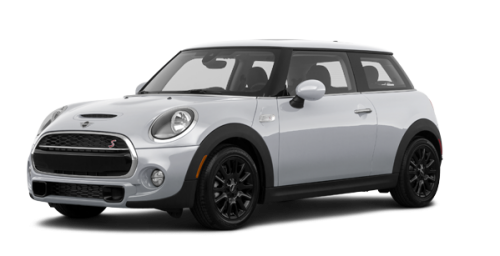 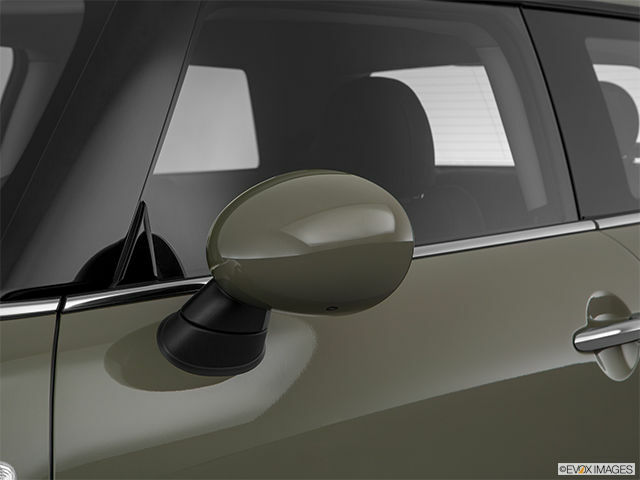 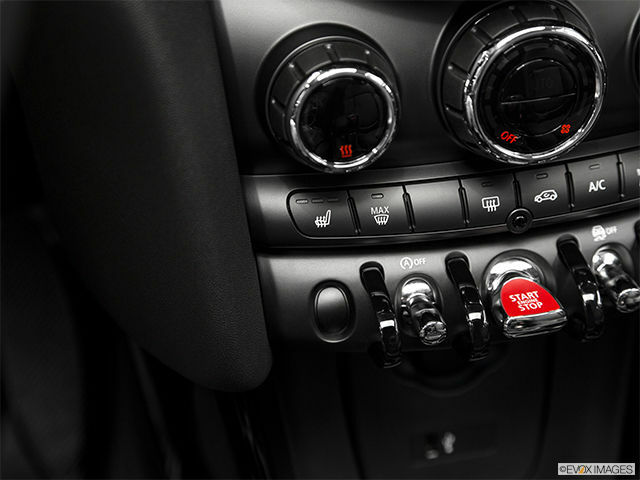 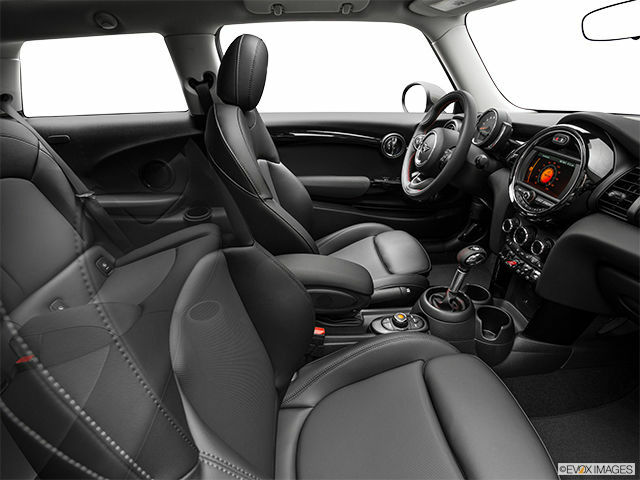 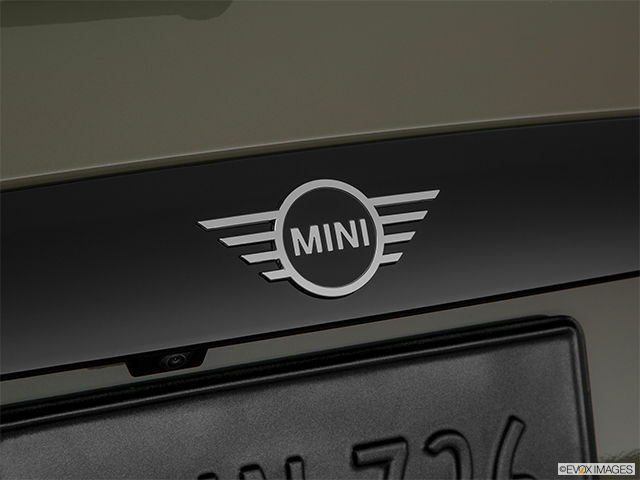 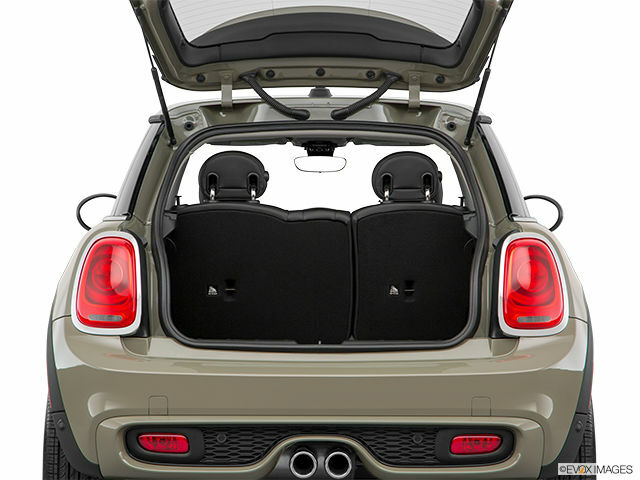 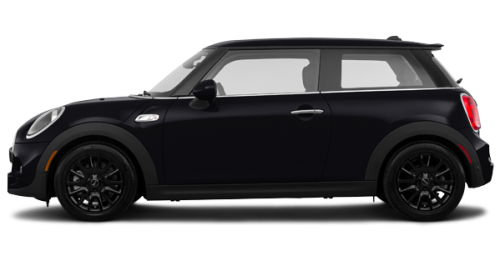 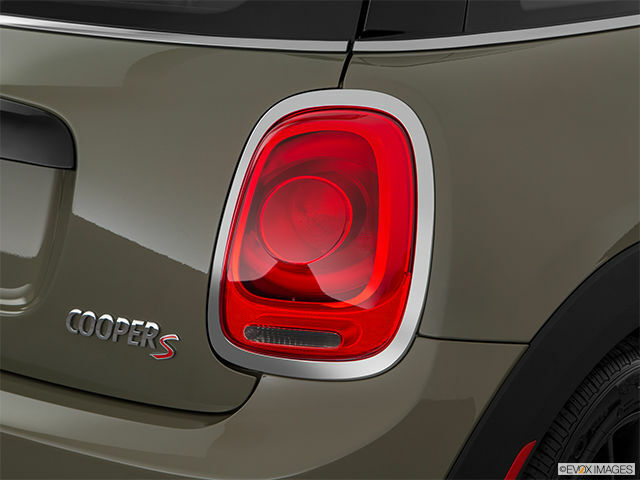 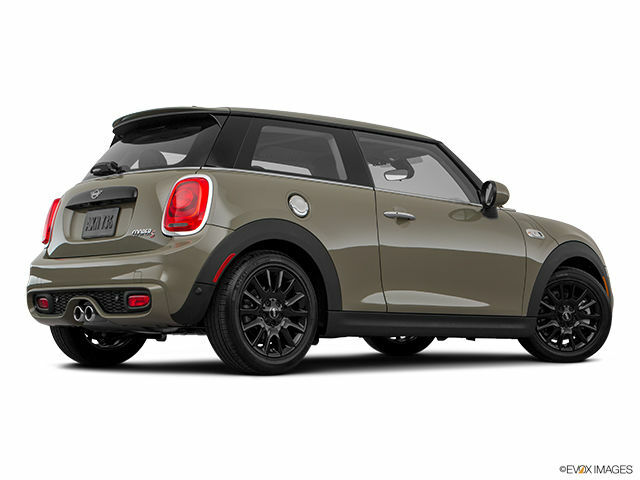 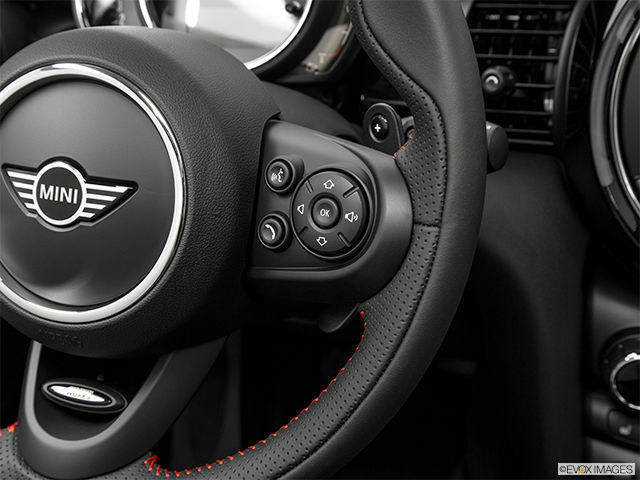 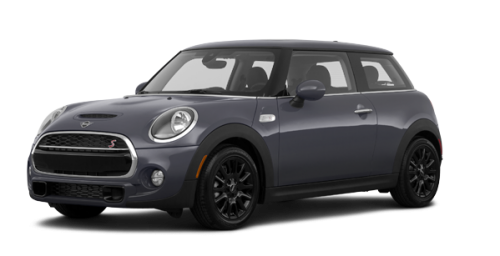 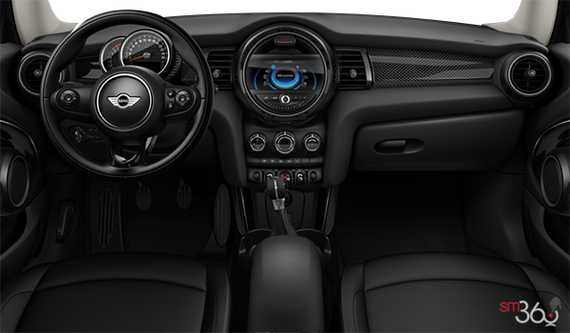 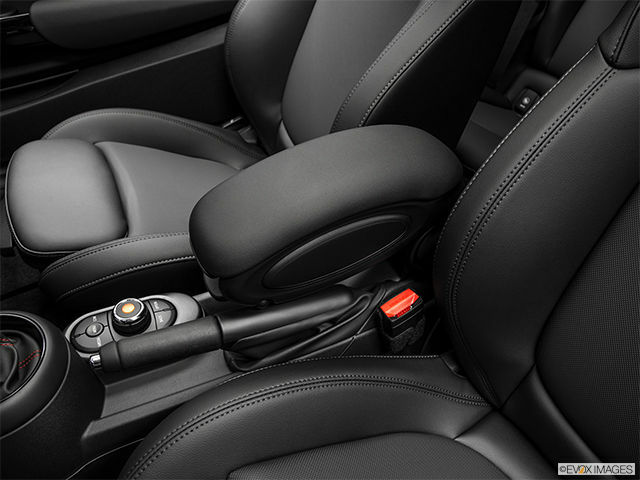 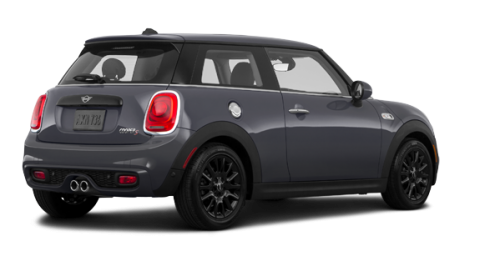 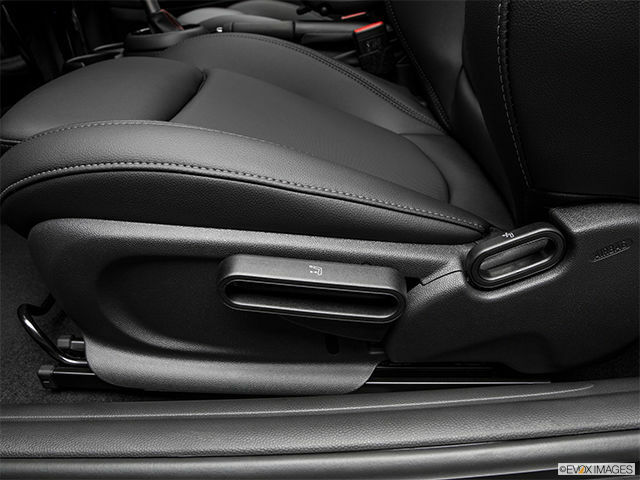 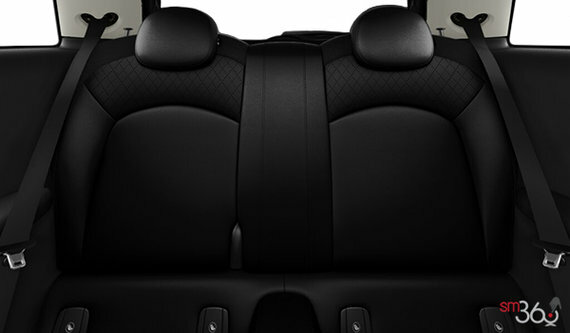 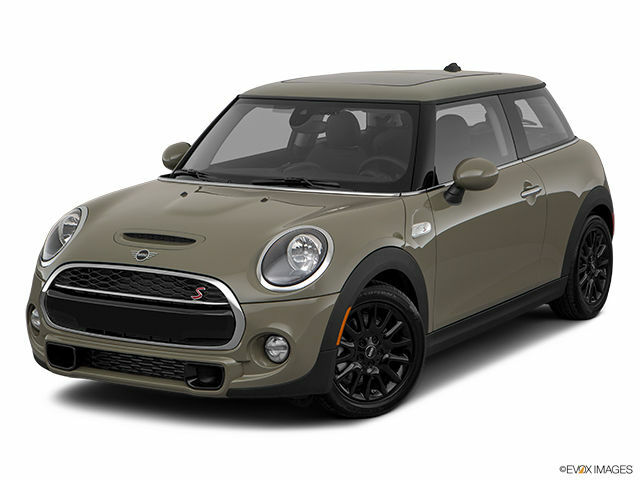 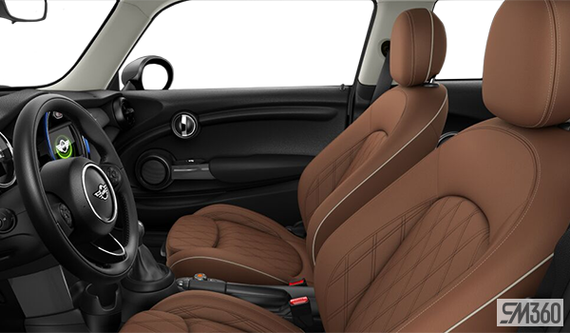 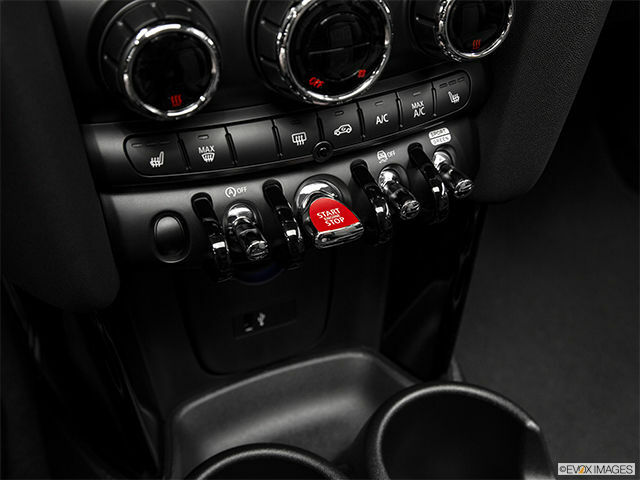 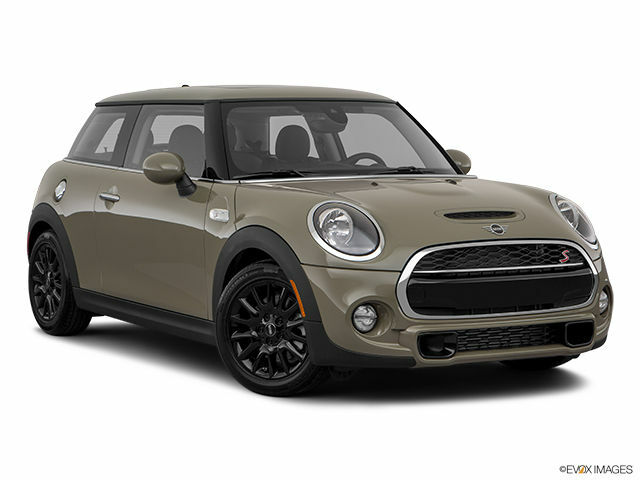 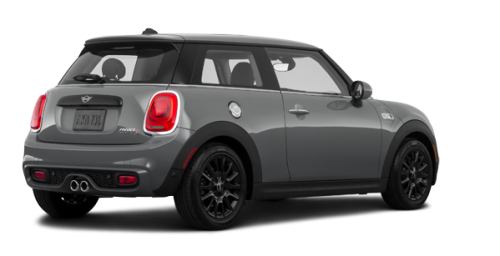 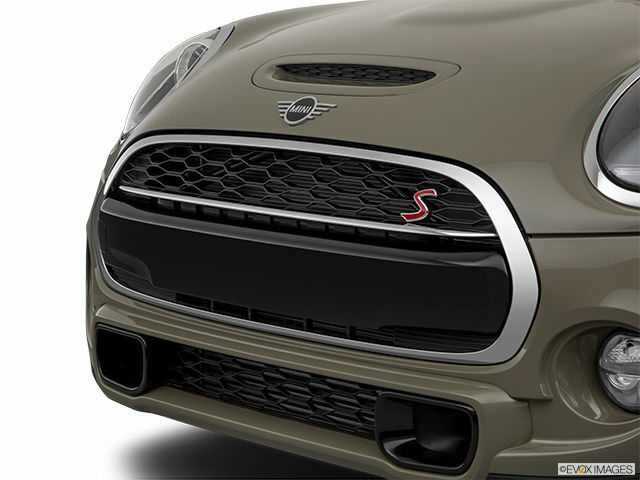 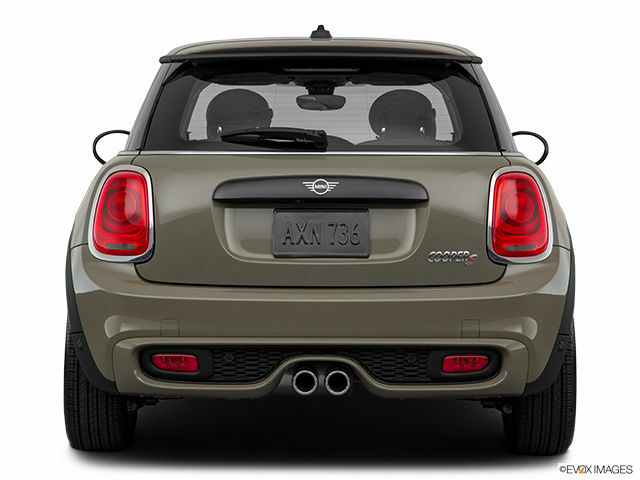 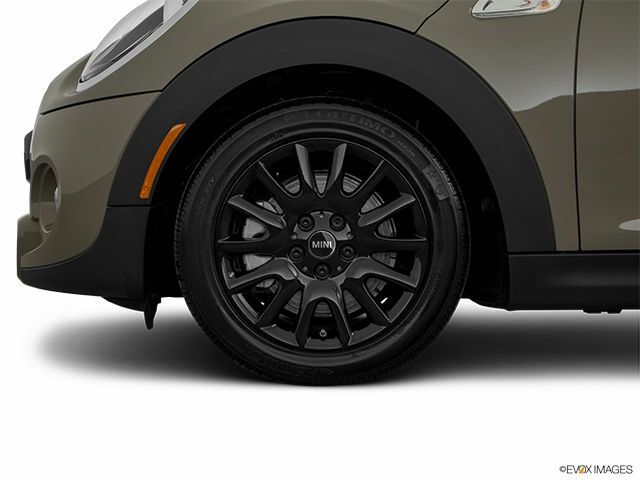 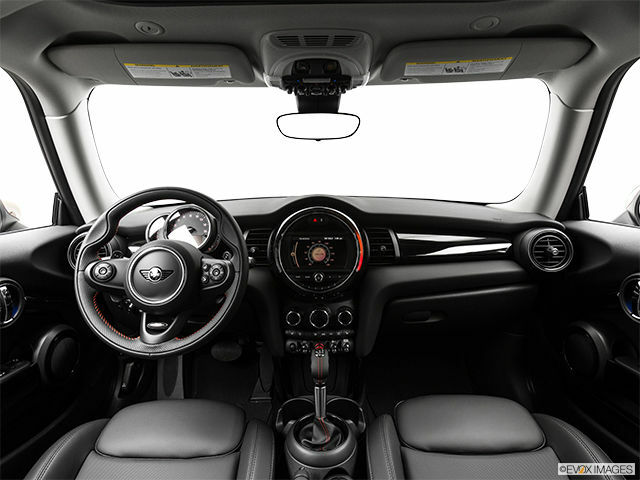 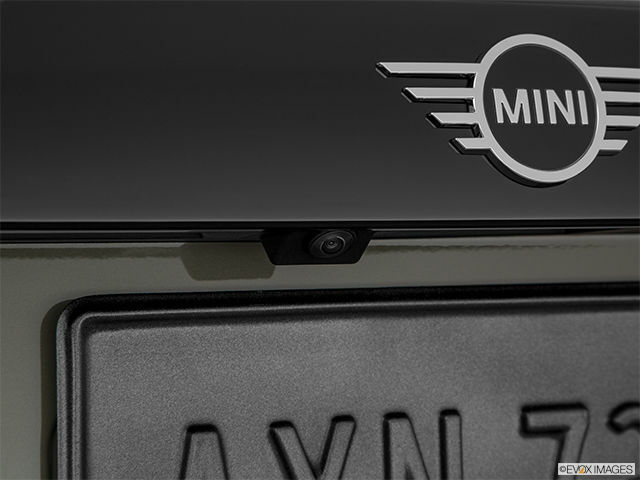 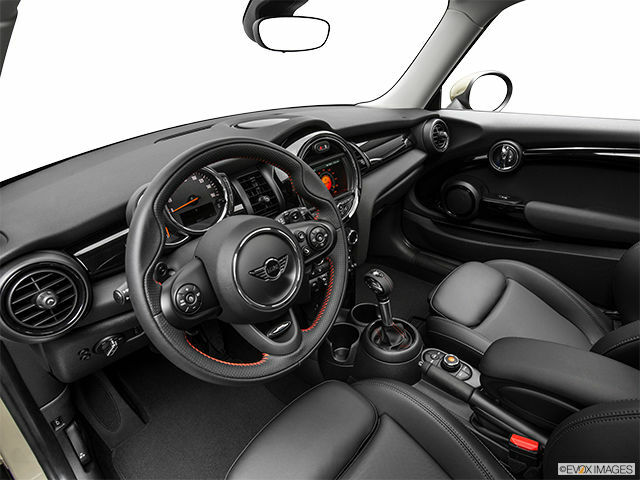 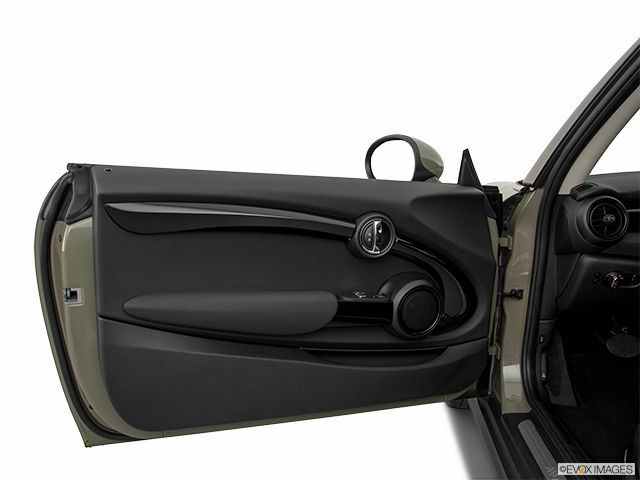 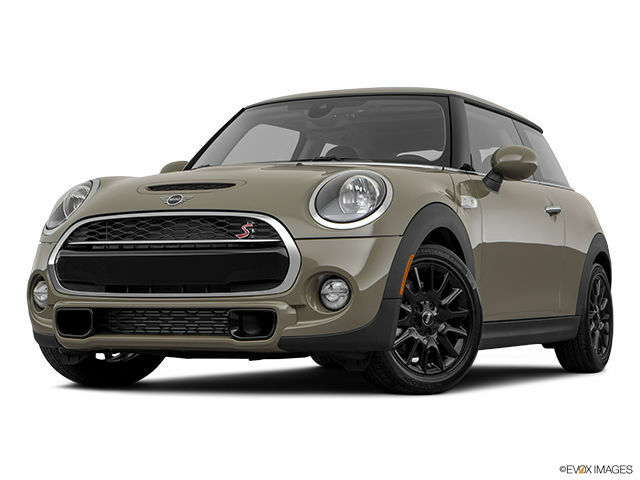 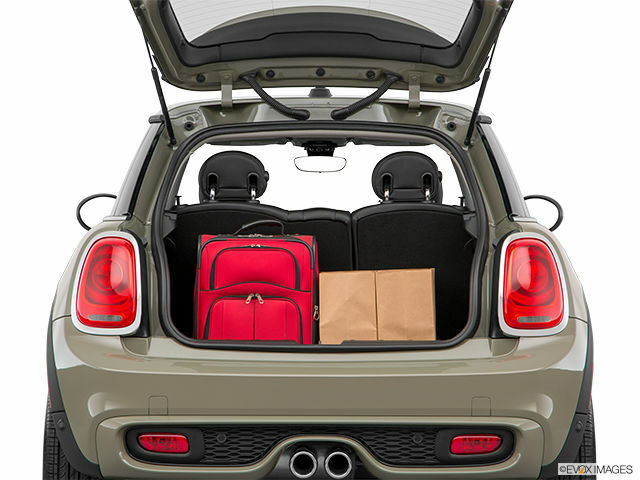 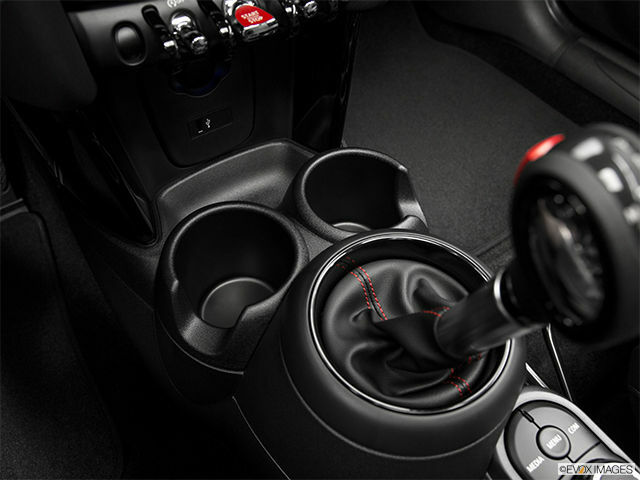 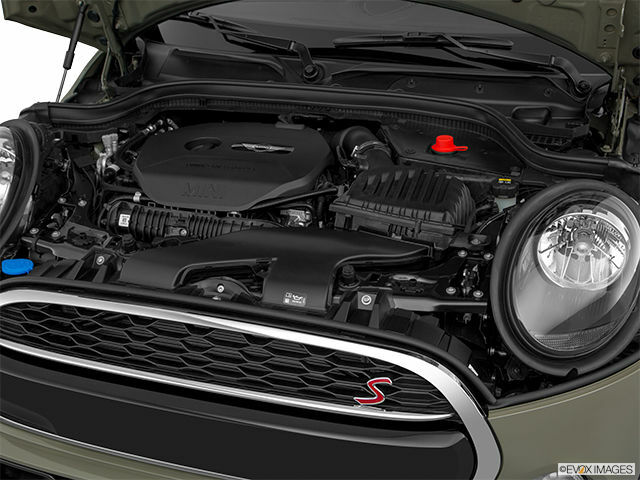 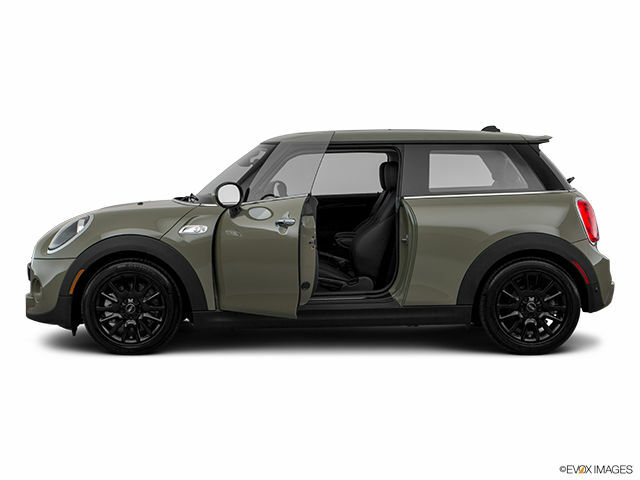 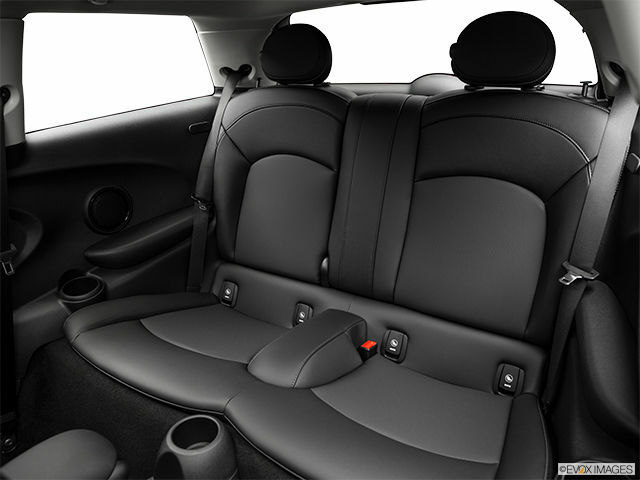 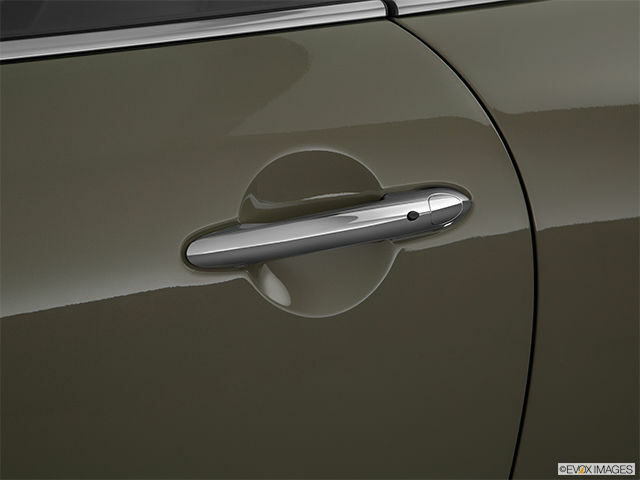 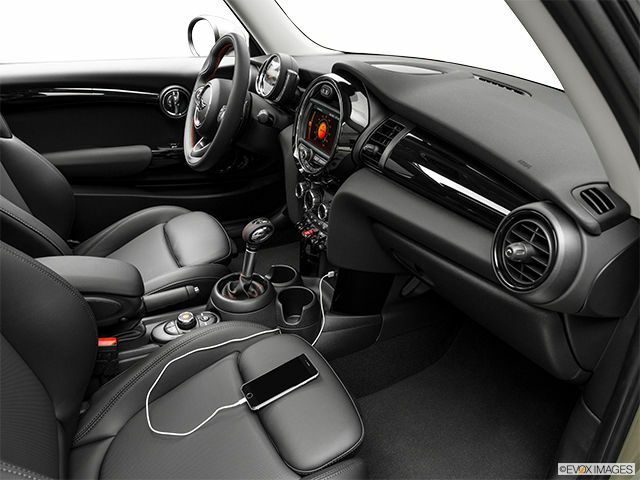 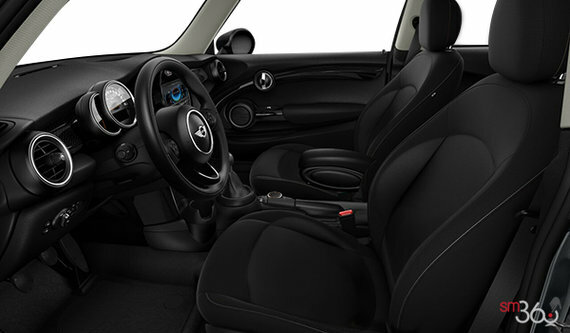 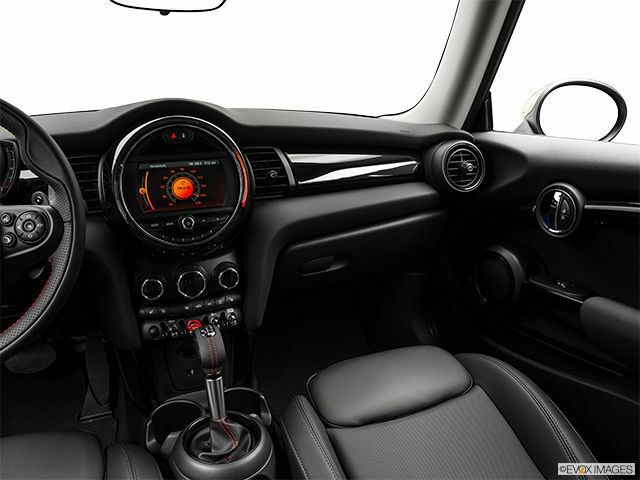 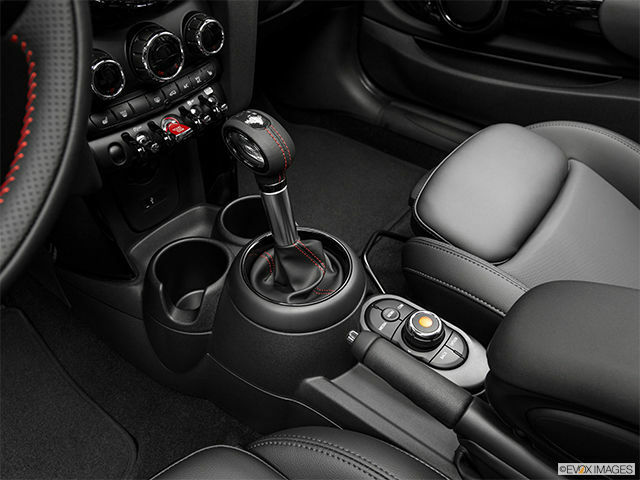 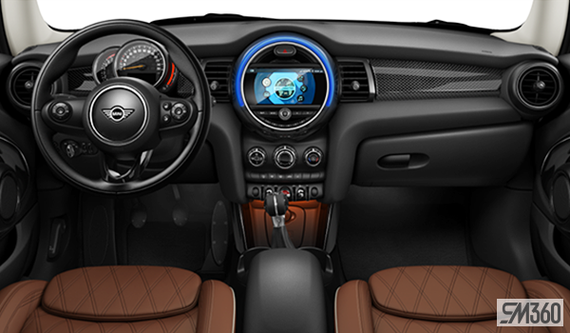 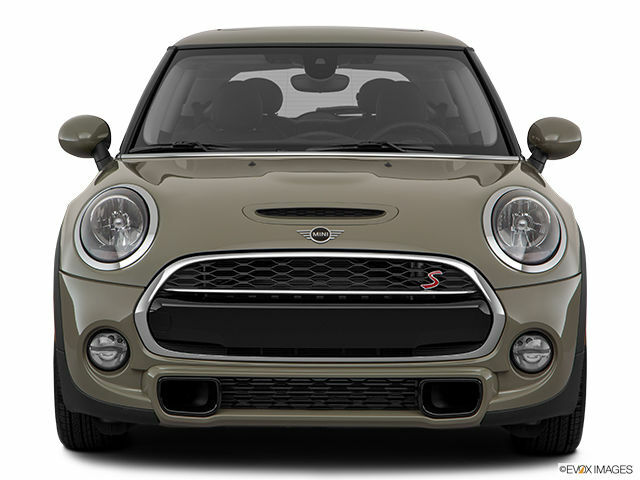 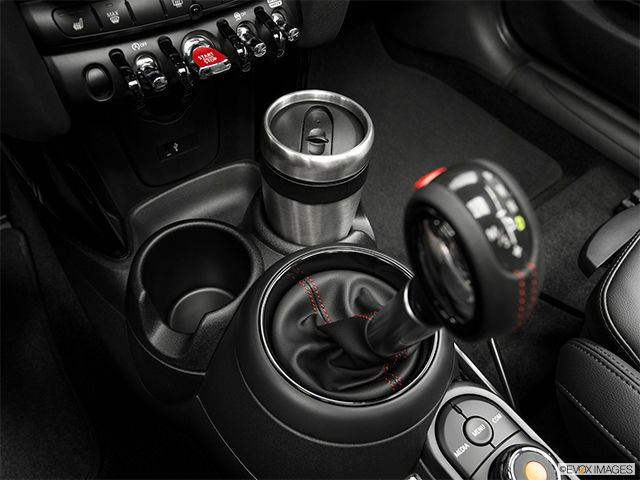 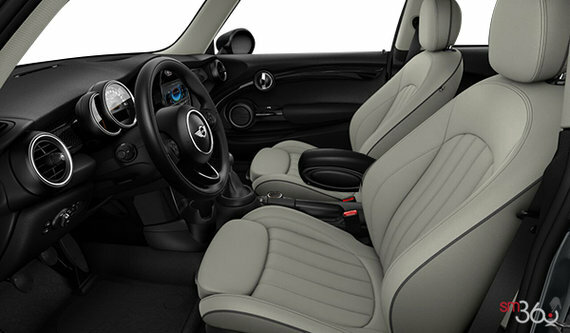 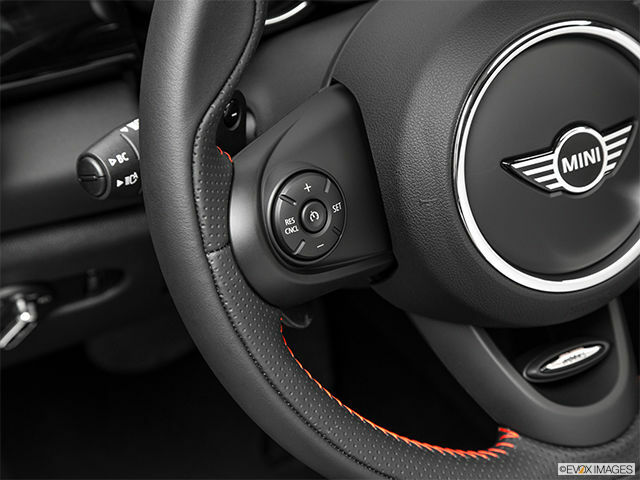 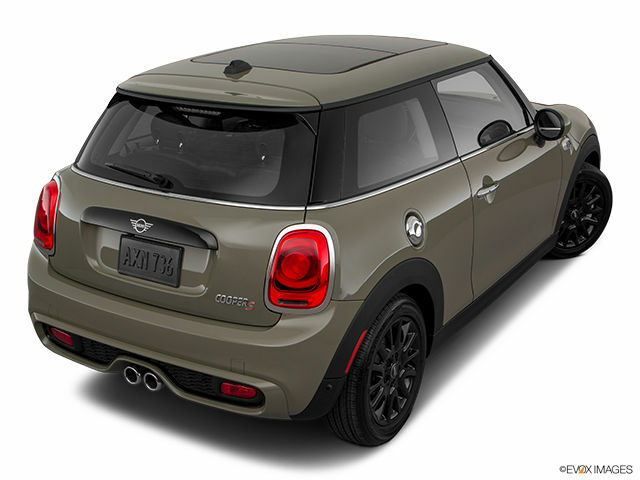 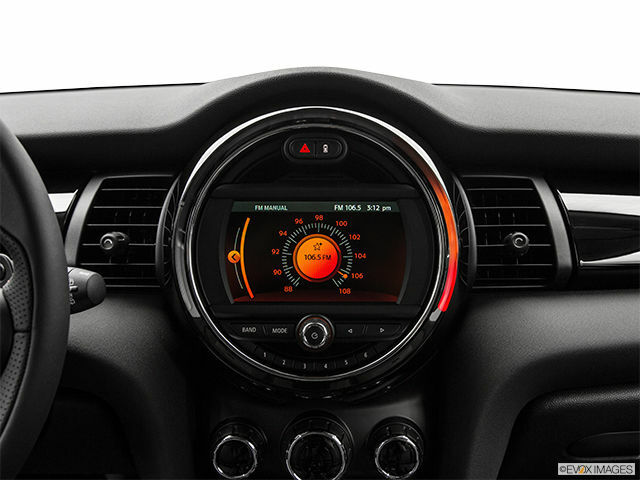 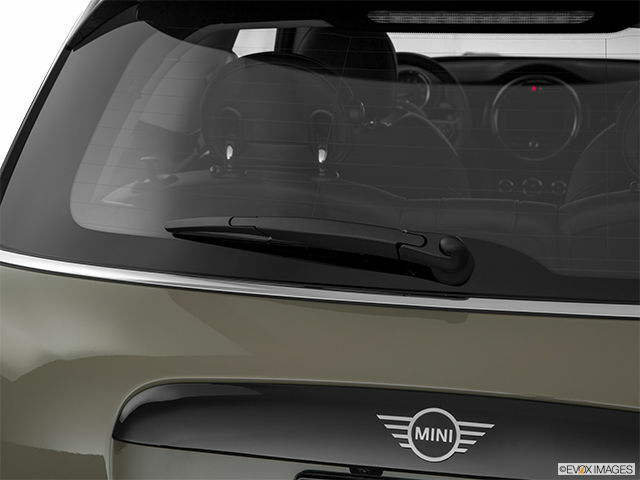 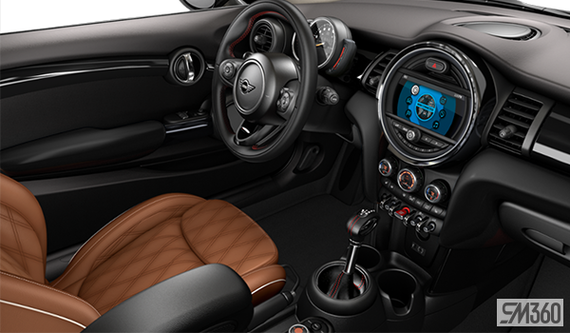 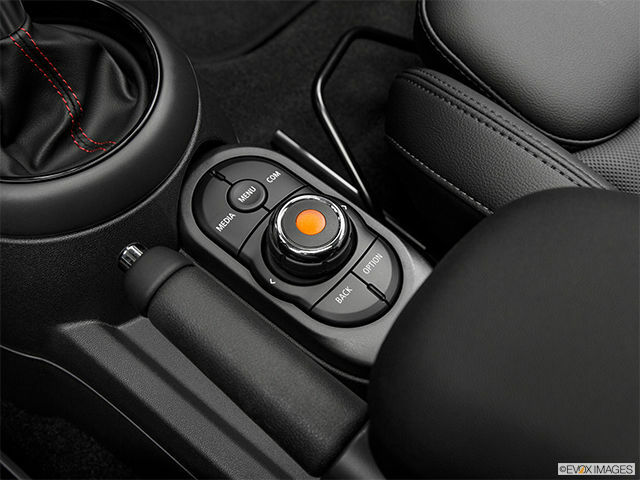 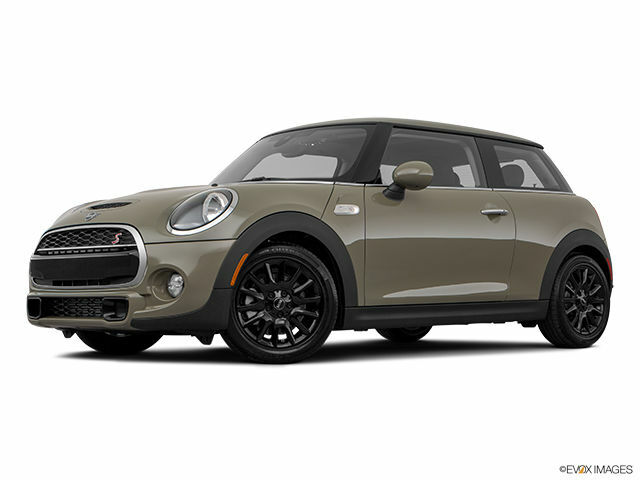 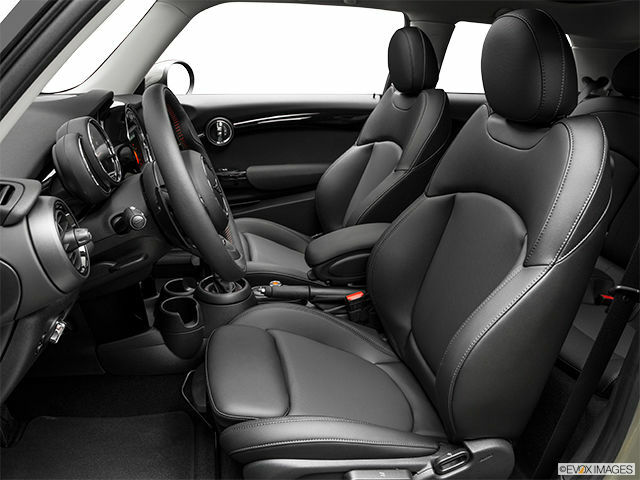 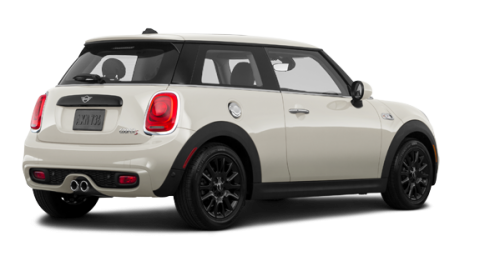 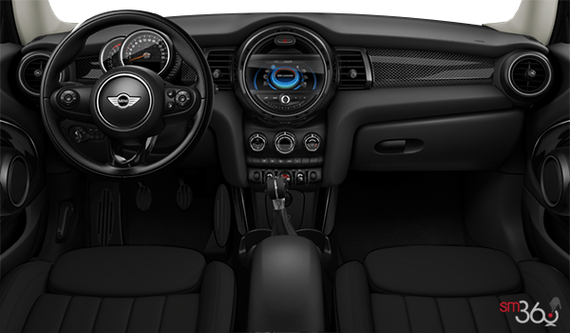 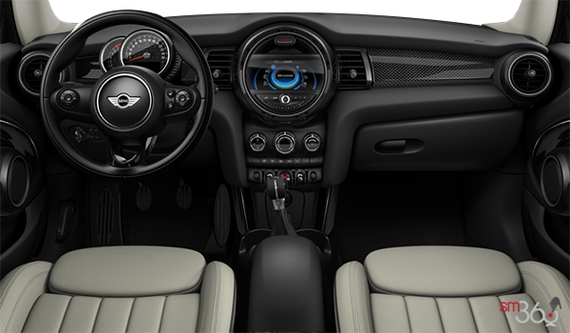 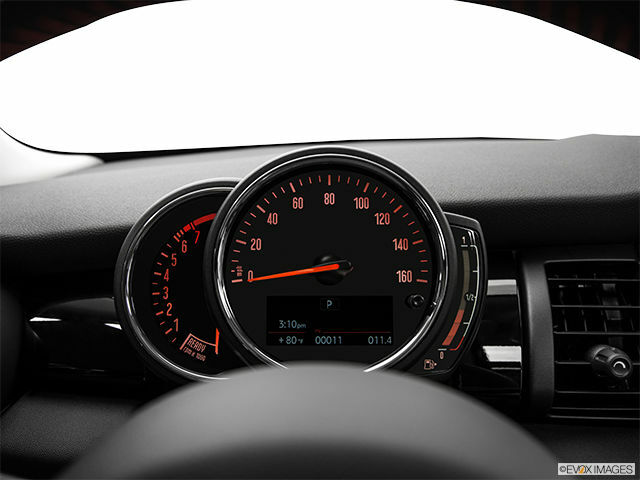 Style Package : Chrome line interior, Chrome line exterior, Interior trim piano black, Mini Yours sport leather steering wheel, Mini excitement lights, Mini yours interior style piano black illuminated.